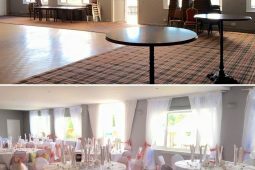 Situated on private land measuring close to 22 acres, the Sun Sports and Social Club is the perfect place for you to and your family. 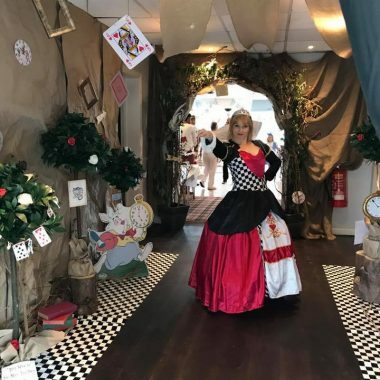 Located in a prime Watford area and close to the M25 and M1 junctions it allows us to offer you a fantastic social atmosphere and a wonderful venue for your functions and events whether it be a wedding, birthday celebration, gig, drama production, business meeting or presentation. 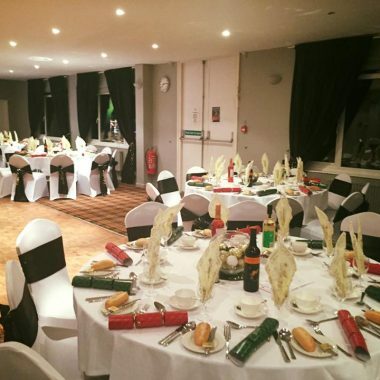 Our function hall has a seating capacity of up to 120 people or 150 people standing. 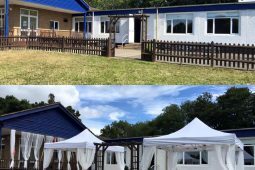 It has its own bar, kitchen preparation area, patio and entrance which is separate to the sports club. 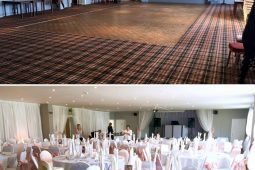 The hall and patio overlooks our huge playing fields with an area for you host a bouncy castle or some outdoor games for the children. 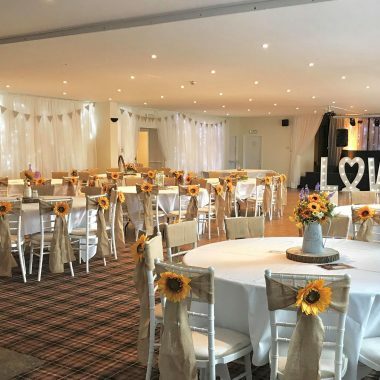 We are flexible and welcome people to arrange their own catering or can recommend our preferred caterers ‘Hanson’s Catering’ who can provide anything from a cold buffet to a 3 course sit down meal with waitress service. We offer our own drinks package to include table wine, reception drinks, juice for the children etc. 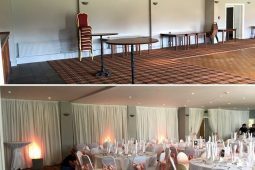 Our customers also have the added benefit of using our venue dressers Add Some Sparkle who can completely transform our hall into your dream wedding reception / function room. 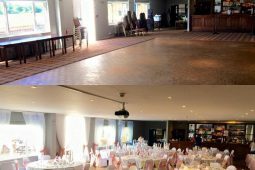 Please contact us via email to have a look around our hall, to check availability or with any questions. Everyone is welcome to the club, membership is not required. The public bar is open every day of the week from 7-11pm and shows BT Sports fixtures. 2nd March – Quiz Night – 7.30pm till late. 27th March – Bemmers and Burger – Car meet – 7pm till late. 27th April – Open music night – 7.30pm till late. 18th May- Open music night – 7.30pm till late. 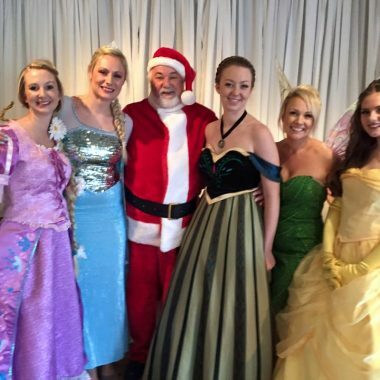 2nd June – Dementia Fund Raiser Family Day – 11am till late – opening time to be confirmed. 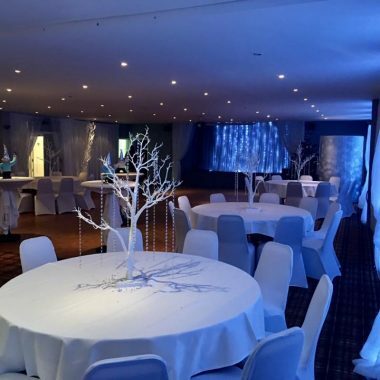 The hall can be transformed to look stuning, let your imagination run free. Normal booking hours are from 7pm to 1am, any additional hours required are charged at £45.00 per hour. Your booking includes access to a fully functioning kitchen with a commercial fridge and oven. It also covers the cost of the bar and cleaning staff, we do however require you to dispose of all your rubbish into refuse sacks at the end of the night. Normal booking hours are from 9am to 10.30pm excluding Bank Holidays, £50 per hour capped at £300. Try our online booking tool. Select the date you require, complete the booking form shown and we will contact you within 2 working day. Midweek bookings are available please contact us directly.